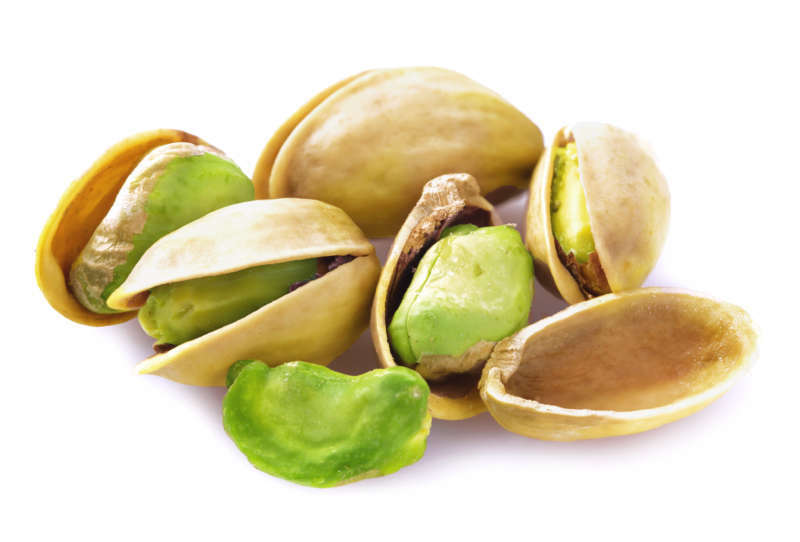 One of the many eye benefits of pistachios is that it is high in carotenoids. Carotenoids are a group of antioxidants found in many foods, including pistachios. Carotenoids are very effective for protecting against cataracts, which are an eye problem very common in older people. This condition impairs vision by clouding the lens inside of the eyes. The retina has a tendency to suffer damage as a person gets older. Studies have shown following a diet high in carotenoids can minimize the damage done to the retina. Additionally, carotenoids are stored inside of the retina. Age-related macular degeneration is the top cause of blindness in America. The antioxidants inside of pistachios can help protect against macular degeneration by reducing free radical damage. Free radicals are compounds that can cause serious damage to the vision as we as other parts of the body. You may have heard that all fat is bad for your health. However, that is not true. There are such things as healthy fats. Monounsaturated fats are a type of healthy fat. They are found in pistachios. Monounsaturated fats can boost the absorption of carotenoids. In fact, one study showed that people who added pistachios to their diets had higher levels of lutein, which is a type of caretenoid. Excessive sun exposure can damage your eyes. However, pistachios can help protect your skin from sun damage. The zeaxanthin, which is one of the antioxidants in pistachios, can help reverse the effects of sun damage.The antioxidants can also protect the eye muscles and tissues. However, it is still very important for you to protect your eyes if you will be spending time in the sun. 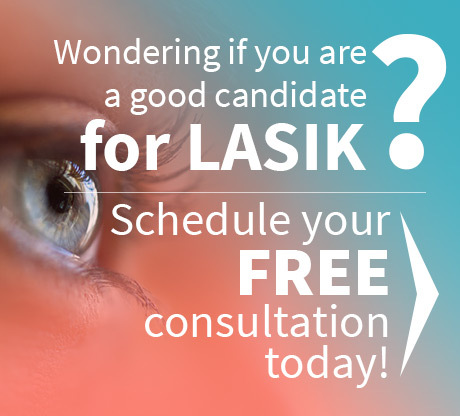 Diabetes is one of the health problems that can put you at a greater risk for developing vision problems. Phosphorous is one of the nutrients that helps protect against diabetes. In fact, it is estimated one cup of pistachios has 60 percent of the recommended daily intake of phosphorous. Pistachios help protect your vision by cutting your risk of developing type 2 diabetes. A lack of vitamin E can have a negative effect on your vision. On the other hand, if you get a sufficient amount of vitamin E, you may be able to decrease your risk of age-related macular degeneration, cataracts and other vision problems. There has also been evidence to suggest vitamin E can reduce the risk of diabetic retinopathy, which is a diabetes-related vision problem. Additionally, one study showed vitamin E can potentially reduce the risk of cataracts by up to 14 percent. Pistachios have been proven to have numerous health benefits, especially for your vision. But everyone knows that pistachios cannot remedy every vision problem. 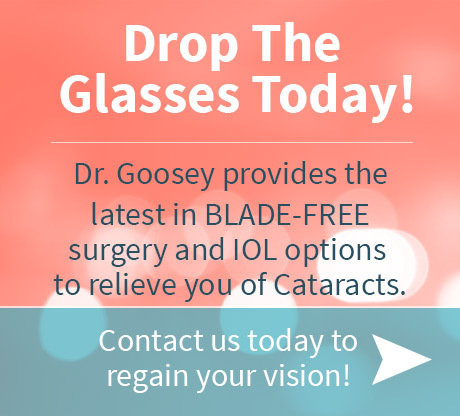 If you would like more information on the benefits LASIK eye surgery or cataract eye surgery, choose a proven Houston eye specialist and contact Dr. Goosey’s office today! Preheat your oven to 450 degrees F. Stir the brown sugar, orange juice and honey in a large bowl, until the sugar is dissolved. Add pineapple and coat. Let sit for about 10 minutes. After the pineapple marinades for a little bit, place the pineapple on a large baking sheet lined with parchment paper. Don’t toss the marinade yet! Roast the pineapple for 15 minutes in the oven. Flip the pineapple over and brush on remaining marinade. Roast for another 15 minutes, or until caramelized. Put 2 pieces of pineapple on each plate, drizzle with remaining marinade and top with a dollop of yogurt and some pistachios and mint.